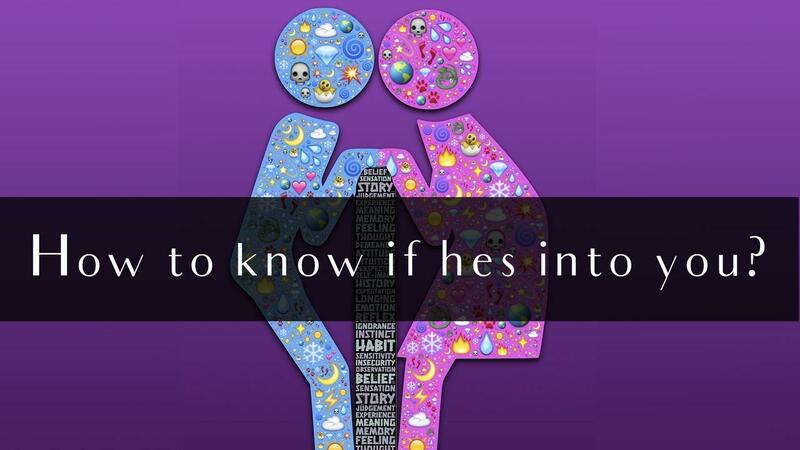 How to know if he's into you? So, here a little tip for all you Ladies out there not just my Strippers. A tip you can use not only for stripping but when interacting with a man you're into. Whether that's on a date, in the office talking to a co-worker, or just randomly in the street. Who ever he is and wherever you are, you can know know if he is into you or not using these 3 simple signs. I am about to share with you the tell tale signs to know if a guy is into you. He doesn't have to use all three just one will do. But if it is all three… girllllll you got him! Human behavior and psychology experts have been studying the science of this for years and have proved that these 3 sign say it all about a guy, even without him knowing. When anyone if talking to a person they are attracted to, your body unconsciously gives of signals and the most impactful one which is uncontrollable (well supposedly) is the pupil expanding and getting bigger when they look at you. If this happens that person is into you! Or maybe on drugs =/ but for the purpose of this blog it shows he is attracted to you. Does he show his teeth when he smiles? Studies have shown that when someone smiles at you it shows they like you. However nowadays we all know this and we can all put on a smile. But can you give a genuine smile and show teeth? No, give it a try. Unless you are doing something you enjoy or thinking about something you enjoy. It's very hard to give a genuine teeth smile. So number two, if he smiles and shows a little teeth he is attracted to you. So when a guy is sexually attracted to a women he gives off signals with his mouth. Does he press his lips together, bite them or lick them. This doesn't have to be an obvious sleazy signal it can be extremely subtle. Perhaps he touches them in some way or slightly pouts. Have a go with this and let me know how you get on. Tell me if you noticed any of the 3 signs when engaging with a customer or any guy. To study this further and get a better idea as to what I mean check out this video.